Few people have been more influential in transforming contemporary Indian dining in London than the Sethis. An increasingly prolific family of restaurateurs behind the Michelin-starred Trishna, Gymkhana, and the backers of several other top addresses in the capital and beyond, the Sethi family has changed the way that Londoners view Indian food. 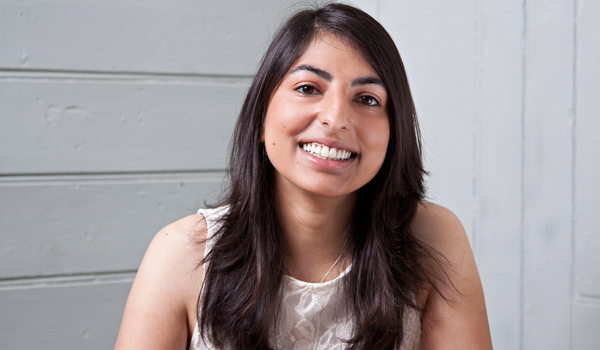 We sat down with sommelier Sunaina Sethi who, while still in her late 20s, has pioneered the groundbreaking wine programmes across the group’s restaurants. 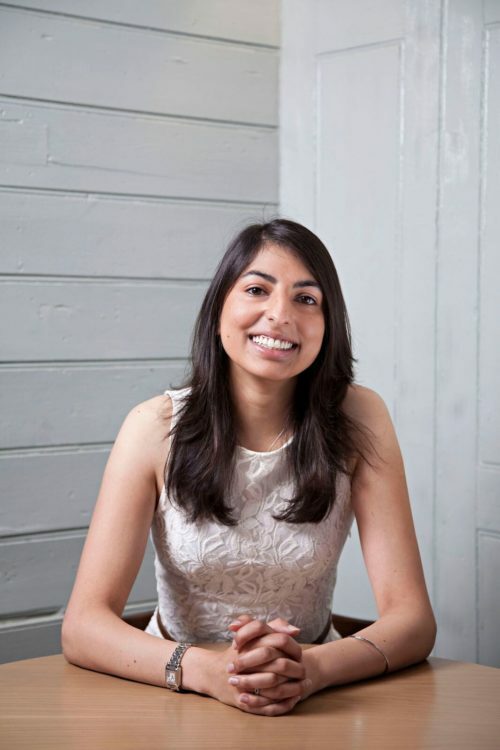 Read on for her favorite bottles, thoughts on how London’s dining scene is continuing to evolve, and why wine is in fact the perfect pairing for Indian cuisine. 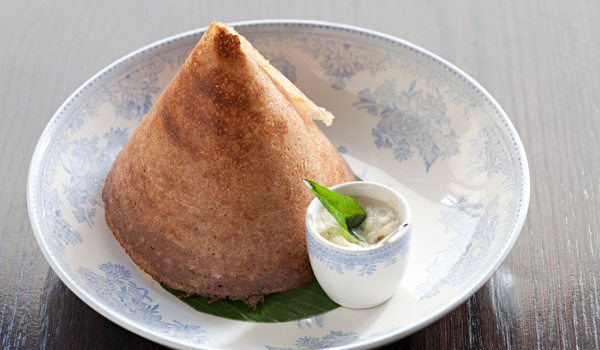 How would you describe the current state of Indian dining in London? 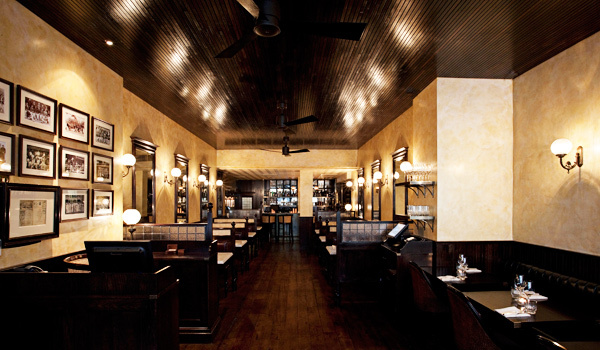 How have you tailored Trishna and Gymkhana’s offerings to the city’s dining culture? 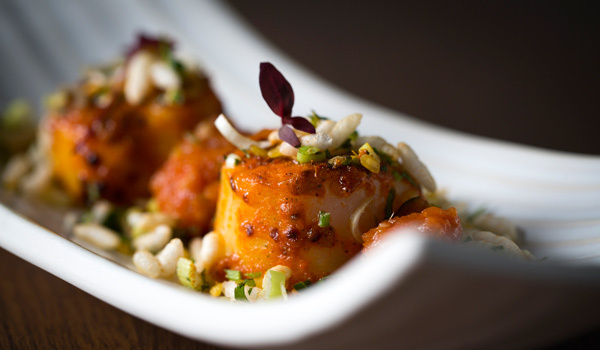 Gymkhana and Trishna present two very different visions of contemporary Indian fine dining. What are you striving to accomplish at both venues, and how do their aims differ? What are your thoughts on India’s burgeoning wine scene? Any favorite homegrown vintages? Has it been difficult, transitioning from the world of banking to hospitality? What inspired you to make that leap? Any good rules of thumb when it comes to pairing Indian cooking (or other fragrant, highly spiced dishes) with wine? Any particularly inspired pairings of late that you feel proud of? What are the advantages (and challenges) of working alongside your siblings in the management of the Trishna Group? Can you recommend any favorite bottles that you’re drinking right now? Now that Gymkhana has joined Trishna with its Michelin accolades, what’s next? 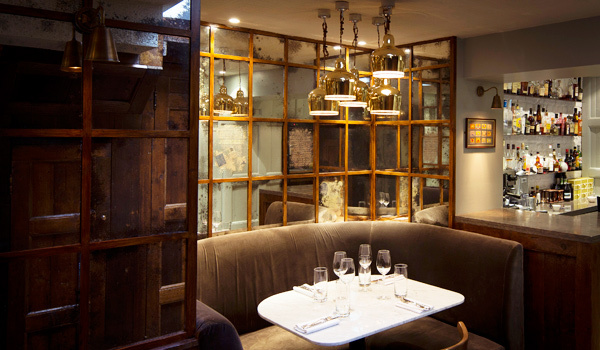 Has Michelin changed anything in the running – or goals – of either restaurant? For diners who are familiar with London’s dining scene and are now planning to travel to India for the first time, what should they expect?